Whether be it a business or anything in life, if it restricts and blocks even a small opportunity of growth for you, it’s sure to get back to you and be a huge bottle neck somewhere down the line even if not now. So is the case with choosing the right set of tools for your business and making a well informed choice on the same. Customer support being one of the most crucial aspects of a successful business, choosing a good call center software to make things quicker and easier for the call center operations is a mandatory investment for the pace at which the current businesses operate. And to be on the safer side, almost all of us would prefer opting for a well known solution rather than checking what fits our business best. So is the case with most of us who would have chosen Skype to handle the call center operations of our business. But only once we start using it and see it budging under the pressure of the zillion calls that comes our call center’s way, do we start realising how Skype is actually built to cater to an individual’s needs rather than a fully functional business team. What Skype lacks that a growing SMB’s support team needs? 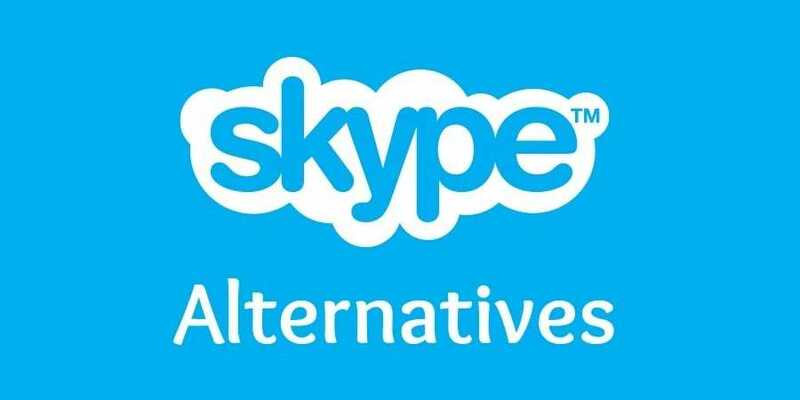 Of the many call center specific features that Skype lacks, these are a handful that is the bare minimum to actually get some noticeable benefits from a call center software. IVR’s are like bread and butter to a call center software. It’s the central feature that helps automate some of the most time consuming yet unnecessary tasks in a call center. When someone calls you up and reaches an irrelevant department, you’ll first have to hear them out, identify that they have reached a wrong department, then transfer the call to the correct department. Sometimes the transferred call might not even be attended by the other department and would just annoy the customer who has been waiting on the call through the transfer. So, a clear solution to these is setting up an IVR, associating three or four departments that are most contacted and leave it to the customers to navigate through the IVR. Not all agents get it right when faced with a difficult query to resolve or a difficult customer to handle every single time. They might be going a little off line and struggling to handle the customer. The bigger problem here though is that, whatever be it, as a business we need to ensure that the customer doesn’t hang up the call on a bad note. If there is an option for supervisors to listen to the ongoing calls and barge in as and when needed, such problems can be sorted before it goes out of hand. There are more such features that Skype falls short of. And while trying to look for a good Skype alternative, we stumbled upon a relatively recent call center software, Freshcaller that has all these team centric features and was light on the pocket too. Given that it also has a 14 day free trial, you have the luxury of trying it out before investing in it.